Good fortune can be gained and problems avoided when we can hear well. Hearing loss can have many causes, including: exposure to loud environments, illness, earwax, aging, physical damage (such as a perforated eardrum or damage to the nerve endings inside the cochlea) or structural abnormalities in the ear itself. 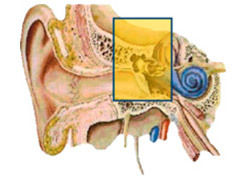 Both conductive and sensorineural hearing loss occur at the same time. 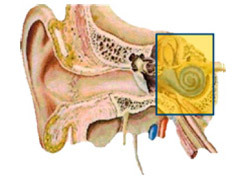 The easiest way to prevent hearing loss is to avoid unprotected exposure to loud noises, which can damage the nerve endings inside the cochlea. Studies show that prolonged exposure to sounds at or above 90dB can damage your hearing. Sounds at this volume can come from vacuum cleaners, lawnmowers, chainsaws or loud music. Always wear earplugs whenever your surroundings are so loud that you have to raise your voice to be heard.